How Do Credit Scores Compare? Ever wonder how some people get a credit score over 800, while others can’t seem to get out of the 600’s…. 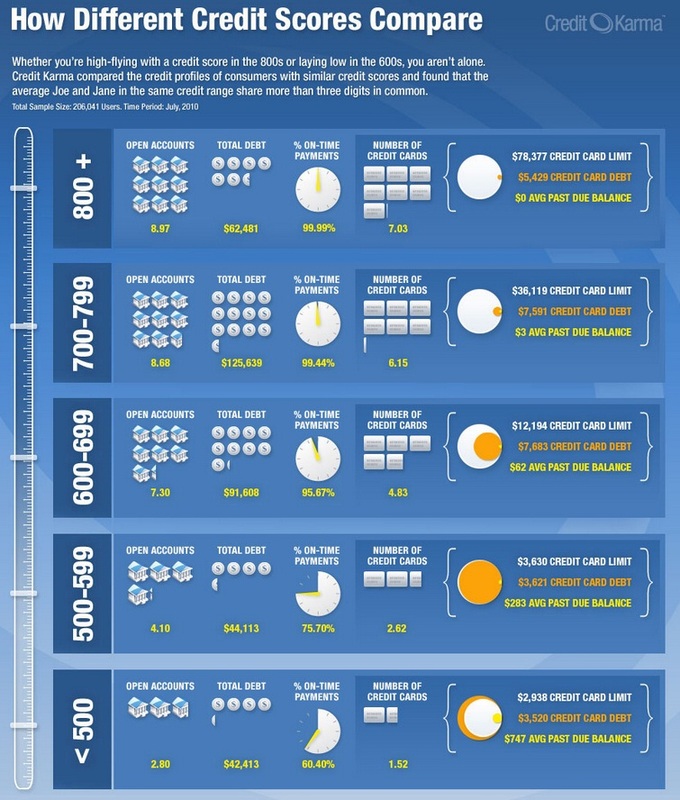 here is a very cool picture that shows the comparison of credit profiles and consumers.